After booking, you will receive confirmation of service via email, postcard, or phone call. Service includes complete inspection of property to identify insect activity and harborage. Removal of spider webs from the entire home (including 2nd story), sheds, play structures and fences. Communication in person or by phone of every completed service (findings, recommendations, etc.). Guaranteed control of Ants, Spiders, Earwigs, Fleas, Roaches, Fabric Pests, Pantry Pests, Rats, Mice, Silverfish, Crickets, Wasp Nests. Interior service at no additional charge. Unlimited free emergency service. Guaranteed within 24 hours. All typical Pests except the following are covered under this agreement – Bedbugs, Termites, flying insects (Flies, and Mosquitoes, etc.) agricultural insects (Aphids and Whiteflies, etc). We guarantee your home will be free of Ants, Fleas, Spiders, Earwigs, Rats, Mice, Roaches, Beetles, Fabric Pests, Black Widows, Stored Food Pests, Silverfish, Crickets and may other annoying and potentially harmful pests. 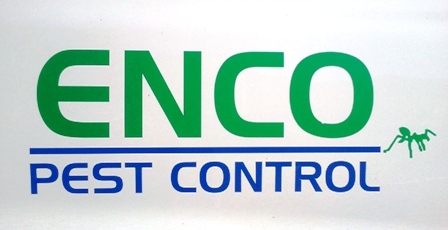 Enco Pest will give you unlimited free emergency service. 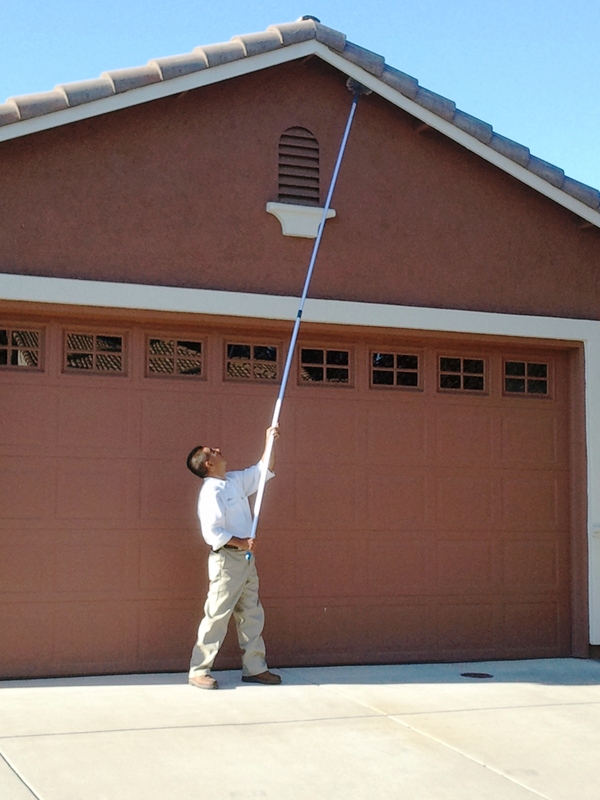 Our highly trained, State Certified Technicians will inspect your property. We will identify conditions which promote pests, pest entry points and other areas of concern. Together we will design a control strategy that fits your needs.